Product #18193 | SKU ATOMBAT001 | 0.0 (no ratings yet) Thanks for your rating! The ATOMOS ATOMBAT001 Battery , with 2600 mAh capacity, is designed to be used with the Ninja 10-bit DTE field recorder. 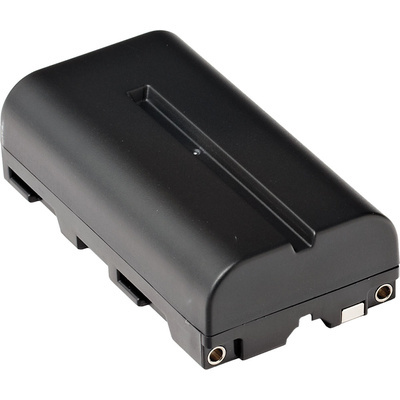 It is a spare battery used when the main battery gets depleted of charge, and can also be used as a replacement for the NP-570 battery.